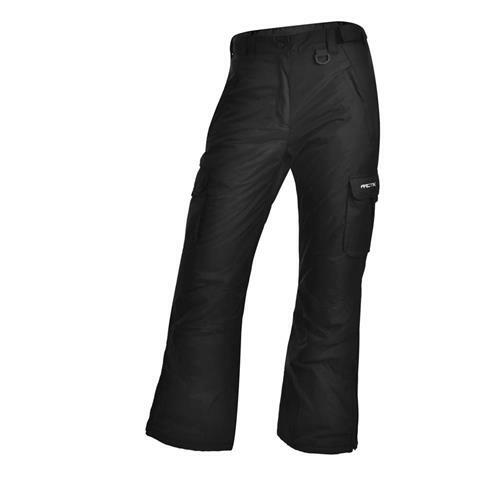 These classic snow pants offer an amazing fit and outstanding construction at the value price point. 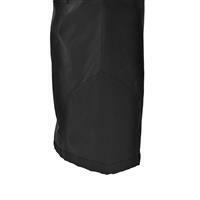 ThermaTech Insulation (85 Grams) offers warmth in a light weight, low bulk garment. Adjustable waist allows the pant to fit comfortably. Reinforced scuff and hem guards. 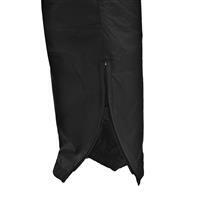 Snow gaiters to form a seamless integration with boots. Ripped on first day I wore them. Would have been a great pant, but ripped on the first day I wore them on the inside of the leg. Pros: Fantastic price, fit a little large to size, comfortable to move in. Cons: Not very flattering to a woman's figure. 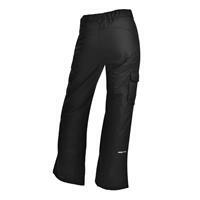 In a place where most ski pants need to be purchased 2 sizes larger, I had a hard time finding a pair that really fit. I am a true size 16 and I have curves, so I was having a really hard time. I bought these in an XL and they fit a little big!!! 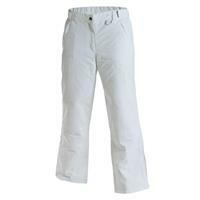 Great for adding base layers. The only drawback is that they are not really flattering to a woman's figure. But the fact that they fit and are comfortable, I could really care less.